Putting Sevan on the other side of the lens. 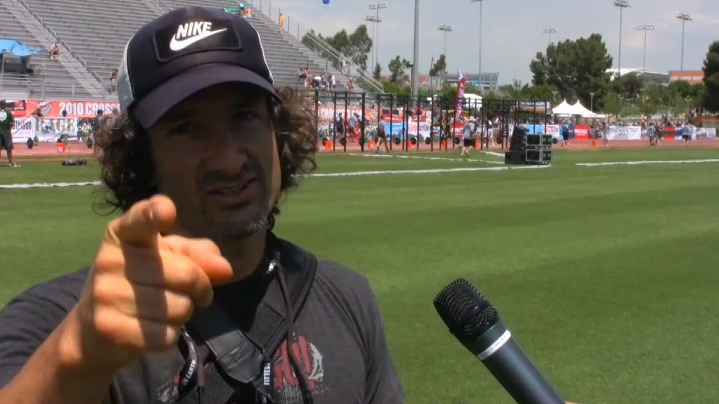 If you've been following CrossFit for any amount of time, you have enjoyed the video magic of Sevan Matossian. He is responsible for a great deal of content, both on CrossFit.com and in the CrossFit Journal. Along with Carey Peterson, he produced the documentary, Every Second Counts. Another excellent CrossFit producer, Again Faster, caught up with Sevan and turned the camera on him for a change. 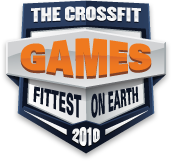 Sevan talks about his upcoming project, Desert Runners, and his behind the scenes coverage of the 2010 CrossFit Games. Sevan, dude, you're a superstar. Great video! 31 July 2010 / 5:24 p.m.
01 August 2010 / 5:19 p.m.
01 August 2010 / 7:04 p.m.
Sevan is one talented dude. And Pat Cummings is a class act. 02 August 2010 / 2:22 p.m.
30 August 2011 / 7:55 a.m.